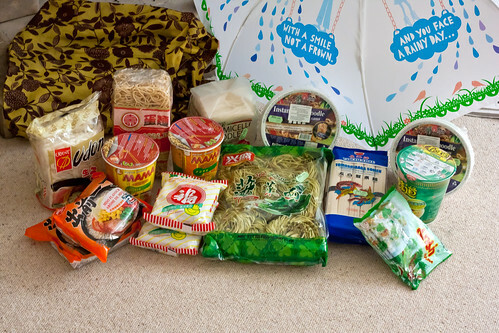 Tim asked me to drop by the Asian supermarket for some noodles. I may have gone a little overboard. So much choice!